A huge thank you to all of our amazing customers for choosing us to help improve and beautify your homes! Over 25 years experience making homes more energy efficient and more beautiful. Let us help improve your view to the outdoors! 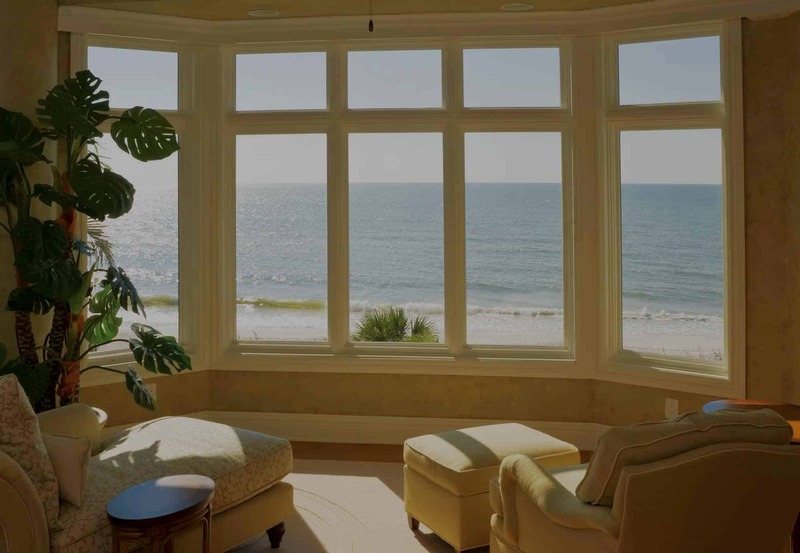 See the wide varity of high efficiency windows from the best manufacturers in the industry. Choose one of our elegant steel entrance doors and you will enhance your home’s curb appeal instantly. Our fiberglass doors are a durable alternative to solid wood. Fiberglass doors are ideally suited for Canada’s harsh climates. Comfort Windows & Doors are the leading supplier of quality high efficiency vinyl sliding patio doors. Perfect for Canadian homes, these help conserve heat in the winter & ventilate during the summer. We provide various options including the plans below. Plus, we make it even easier by taking care of the paperwork for you! Replace your windows and doors with better ones now but pay later! Pay for replacement windows and doors in comfortable monthly installments over a longer period of time. Get quality windows and doors with the flexibility to pay in installments over a longer period of time. Why choose Comfort Windows & Doors? We have over 25 years experience in all aspects in the windows & doors business. We don’t employ sales people or tactics. You deal directly with the owner. We provide personalized service from quote to completion of the installation. We offer a variety of high quality products to meet all requirements and budgets. Affordable & Highly Energy Efficient! We built our company on the best service, products and customers in the industry. We’d love to talk to you about how we can make your home more functional, beautiful and economical.